MaGIC’s IDEA (Impact-Driven Enterprise Accreditation) Accelerator is a programme focused exclusively on building local social enterprises. The IDEA Accelerator lets these social enterprises test out their ideas and fine-tune their concepts in anticipation for future funding and collaborations. The six week programme concludes tomorrow with 29 social enterprises and impact-driven startups given the chance to pitch their ideas to potential collaborators and members of the media. The programme culminated with a demo day where each startup will be given the opportunity to pitch their ideas to investors, members of the media, corporates, and MaGIC’s partners for a chance to gain collaboration opportunities and social procurement contracts. From the 29 startups that participated in the IDEA Accelerator, I found these 8 to have some really interesting concepts and ideas that appealed to me as both a consumer and a member of society, and so wanted to take the opportunity to highlight them here. Active60 is a job platform that is targeted exclusively at Malaysian retirees. Through the platform, retired seniors over the age of 50 can find work relating to their skillsets, just as long as they’re able bodied. Mustard Seed Creations is a social enterprise that hopes to bring about change in the community by holding events that specifically work to cultivate positive behaviour in all levels of society, from students to working professionals, and families. They organise workshops that teach teenagers about growing up, and organise mentorship programmes to equip young adults with employability and leadership skills when preparing to face working life. For those looking to empower others, Mustard Seed Creations also has an avenue to help individuals share their skills with the community. 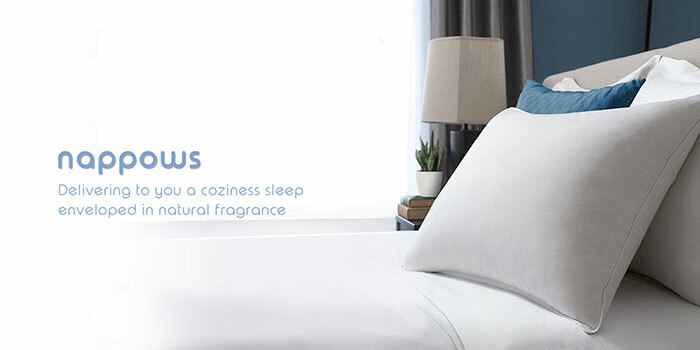 Nappows is a startup that creates biodegradable scented pillows made from plant-based fibres with the hope of lessening the use of non-natural petroleum-based fibres such as polyester and nylon. They use banana plants as the main source of their plant-based fibre, and also educate local communities in the creation of these scented pillows which they can potentially sell for income. OpiS is a movement and co-working space that aims to help provide work-life balance for parents with children. Their co-working space is a child-friendly zone purposefully built to allow working parents the advantage of not having to choose between their professional careers or taking care of their little ones. OpiS has four main components: the OpisKu co-working space, the Young OpiSers play-and-learn programme for kids, OpisTunity training and development sessions, and the overall OpiS Community to champion the movement. 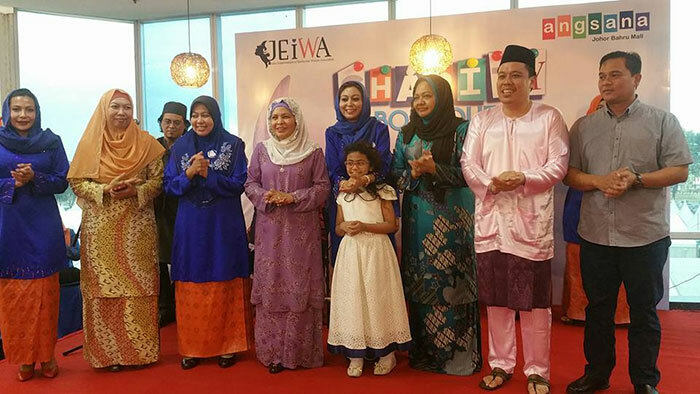 JEIWA is a non-governmental organisation created by career women that hopes to help female victims of abuse begin new chapters in their lives. Their platform provides support to women whom have been abused (financially, physically, mentally, or sexually) by giving them financial aid, legal counsel, job placements, and many other similar services. Masala Wheels is an F&B business that serves up authentic Indian and Sri Lankan fare, with a focus on giving back to the community by empowering low-income groups by creating job opportunities, as well as providing free meals to the homeless. 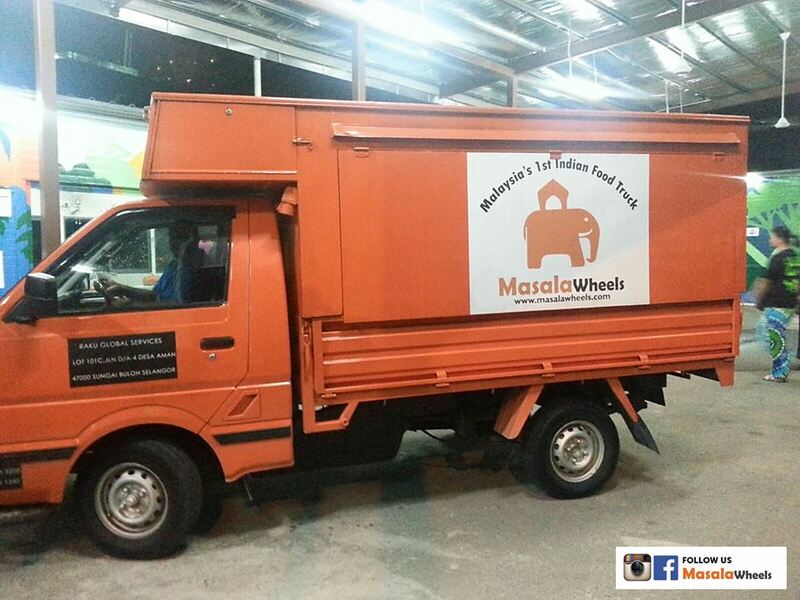 First starting out as a food truck, Masala Wheels now has a full-fledged eatery located in PJ, and also does catering for events. You can read our previous coverage of their business here. 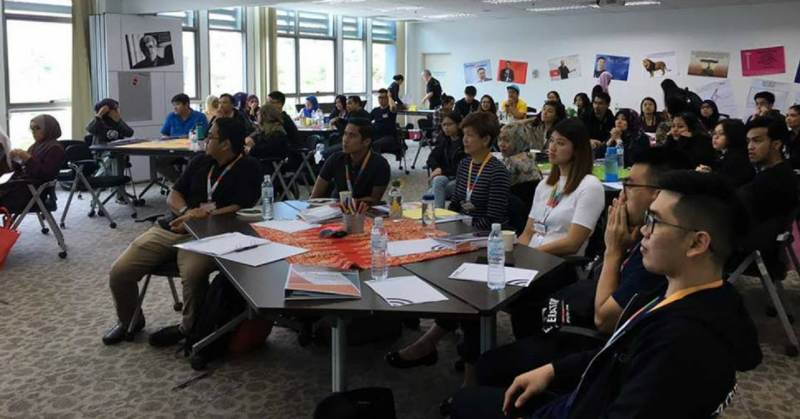 E-lluminate is a social enterprise that wants to improve the lives of refugees in Malaysia by giving refugee learning centres a boost. They work to introduce quality educators, equipping refugee students with vocational skills, and by teaching refugee youth about social entrepreneurship and how to become effective change-makers for the community. HomeMadeMarket is a online marketplace that touts itself as the first to exclusively offer food items by local home chefs. They hope to introduce Malaysians to snacks, beverages, and condiments that are sometimes hard to get from usual avenues such as supermarkets, and they also aim to give talented home chefs the opportunity to showcase their recipes while making some money on the side. You can read more about accelerators here, or about other social enterprises here.